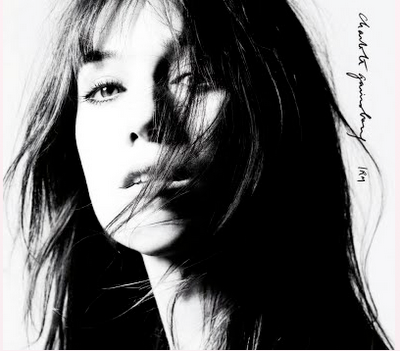 "Greenwich Mean Time" can be found on Charlotte Gainsbourg's album, IRM. Beck wrote and produced the entire album, and this song is the only one where Charlotte is credited as a cowriter. I do not know how their songwriting was apportioned, who did what. The song is a distorted mix of sounds, including "Dior Theme"-style acoustic guitar, percussion, toybox tinkles. The nursery rhyme lyrics are pretty fun as well. Very close! The rest of the song builds from there, maintaining the childlike rhythm and phrases as Beck and Charlotte create their own nursery rhyme.